AUSTIN, Texas, Feb. 1, 2019; Apparent Insurance, a new auto insurance company designed for parents by parents, announced their launch today. The company has been established to provide specialized coverage and services for parents at every stage of their lives. The plans, features, and discounts evolve alongside the families they protect. Coverage is now available throughout the state of Texas. "To shape our company, we collaborated directly with parents, creating an ongoing advisory panel," said Colleen Benzin, managing director of Apparent Insurance. "We began by talking to parents about coverage challenges, and their expectations of an auto insurer. They told us they want an experience that evolves as their family does, we listened and worked with them to do just that. And we're excited this same panel will continue to help us develop relevant features and services for Apparent." Apparent Insurance offers tailored features, discounts and services that are relevant to parents with children of all ages, including car seat and stroller replacement, family-size car rental after an accident, a teen driver app, smart roadside assistance, student-away-at-school and good-grade discounts, plus at-home mechanic services. The company launches with a deeply experienced management team that maintains an extensive understanding of the insurance industry and customer and is secured and backed by Admiral Group, which covers over 6 million customers worldwide. 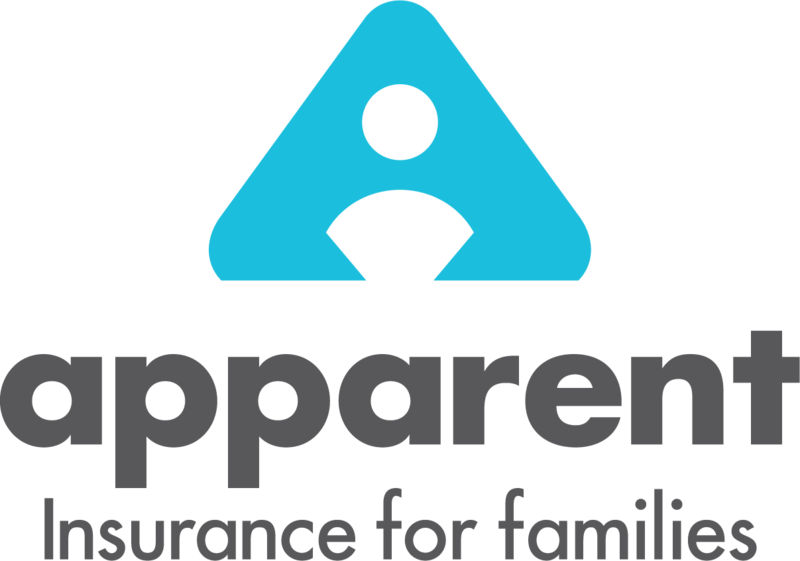 Apparent Insurance is a company designed for parents by parents to meet the unique needs of families. Apparent offers insurance plans that give parents savings and peace of mind at every stage of life. Apparent coverage protects families with children of all ages, and the features, benefits, discounts, and services evolve alongside the families they serve. Backed and secured by parent company, Admiral Group, which oversees over 6 million customers across 7 countries, Apparent Insurance is currently available to consumers across the state of Texas, with additional states being announced soon.